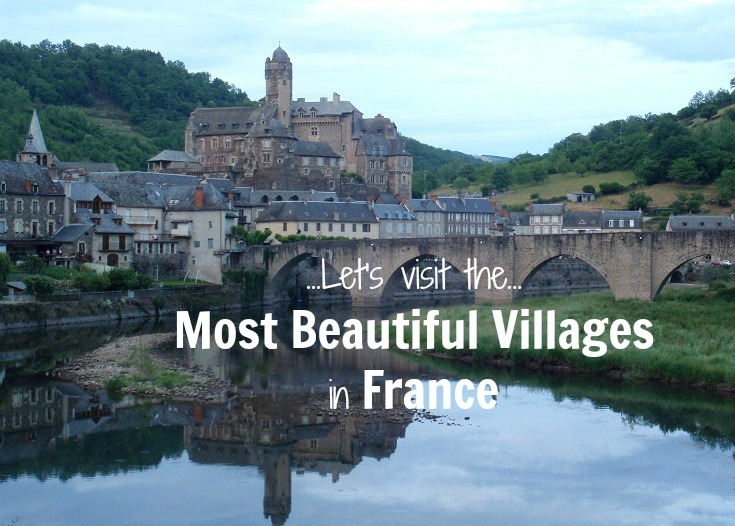 Most beautiful village in France? Says who? 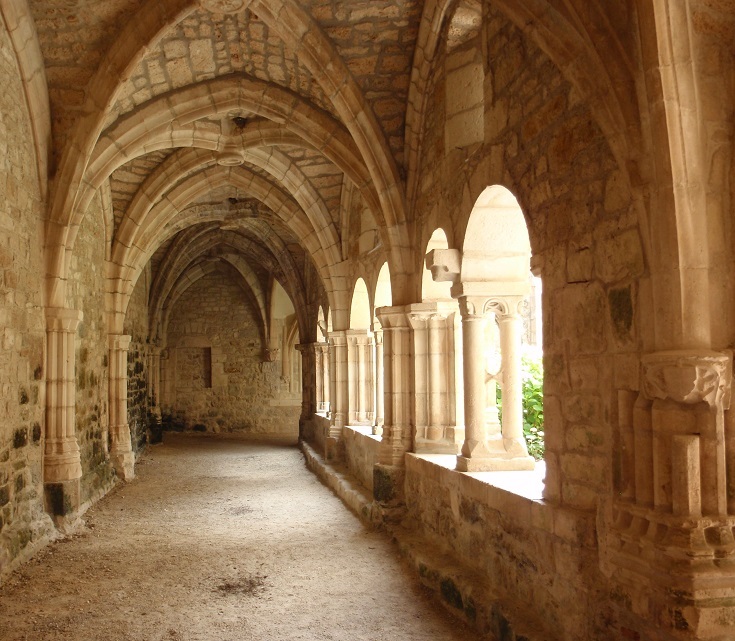 One of the bonuses of venturing off the freeway and out into the French countryside is the likelihood you’ll find yourself in one of France’s plus beaux villages. In fact, if you’ve read any of the Choose a Walk posts, you’ll have noticed I often refer to passing through several ‘most beautiful villages’ along the way. But MOST beautiful? That’s a brave call in a country with over 30,000 small villages. 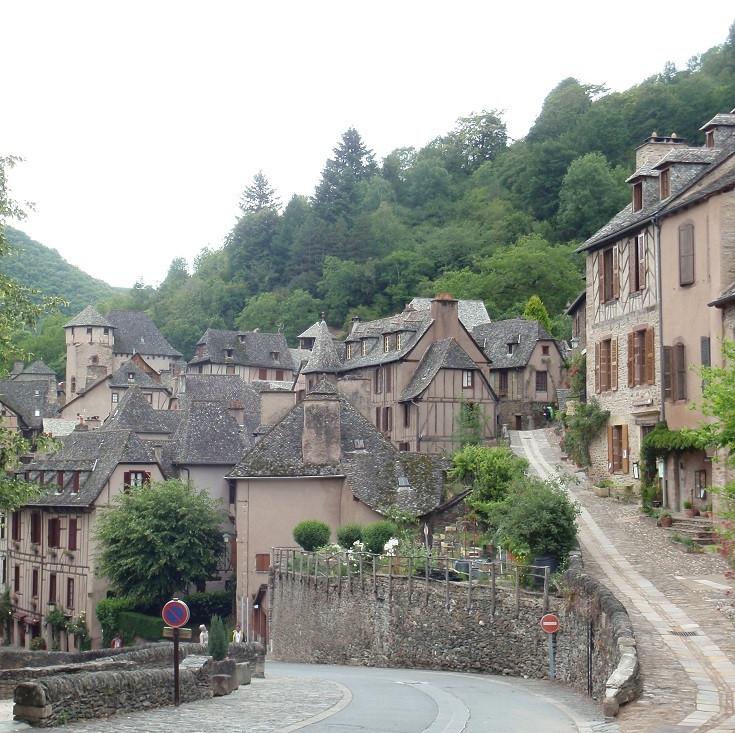 Who decides what makes a village ‘most beautiful’? Not me, unfortunately (but, if offered, I’ll happily take on the job)! 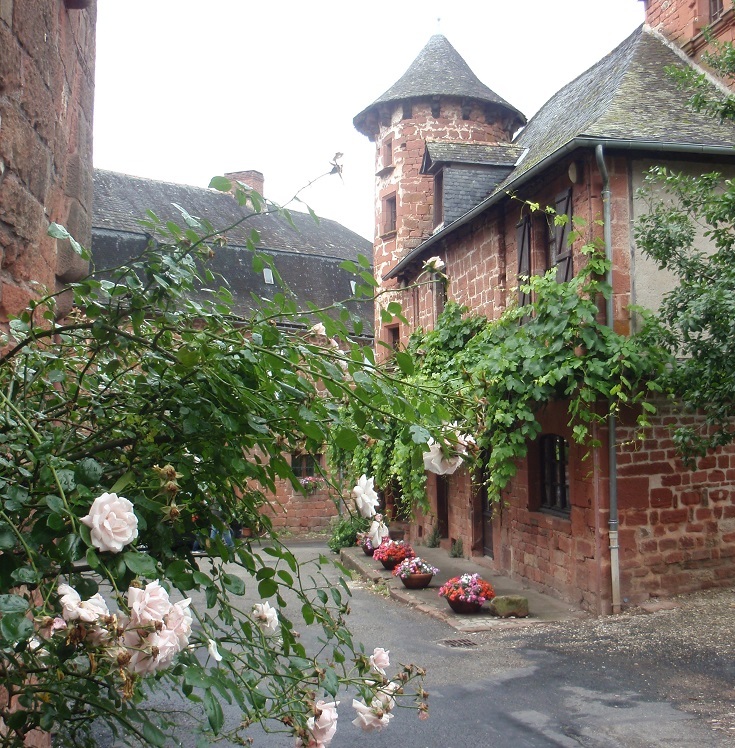 The Association Plus Beaux Villages de France was begun in 1982 by the mayor of Collonges-la-Rouge (one of the highlights of the walk from Martel to Rocamadour). His pledge was “to protect and promote the outstanding heritage of these exceptional villages and thereby provide them with an alternative to rural exodus”. Today the Association has grown to include 153 villages. 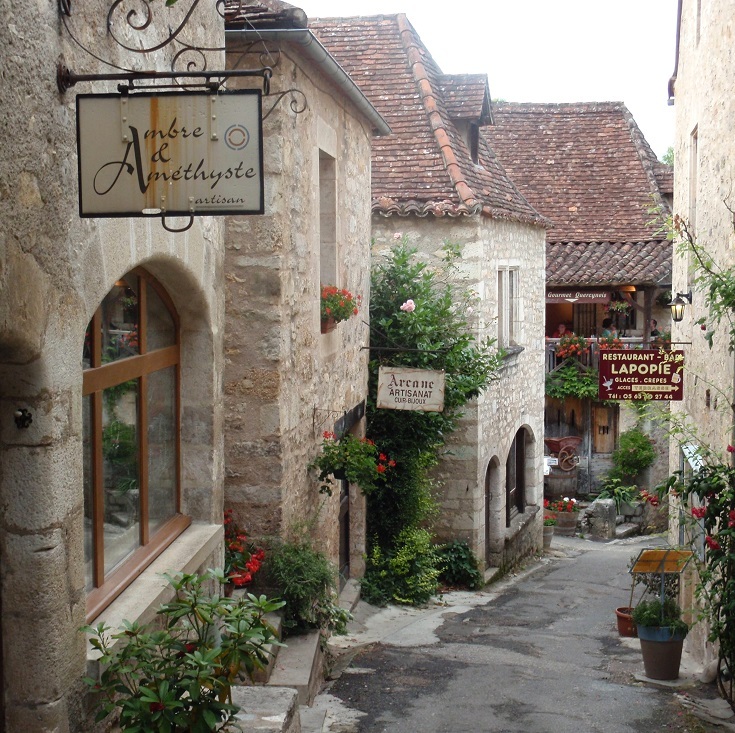 To qualify as one of France’s ‘most beautiful villages’ a strict set of criteria must be met. This includes a rural setting, a population of less than 2,000 and at least two historical monuments or sites which the town commits to protecting and preserving. So which ones are on (or an easy detour from) our walks? 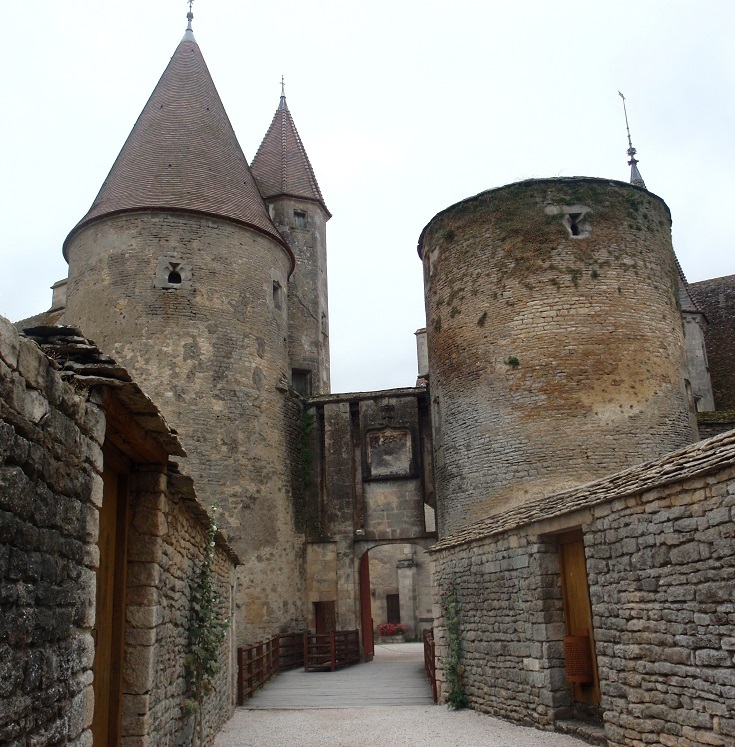 If you are visiting France but not travelling through these areas, visit Les Plus Beaux Villages de France and check their map. There is sure to be another gem close by! Do you have a favourite? Please share in the comments below!